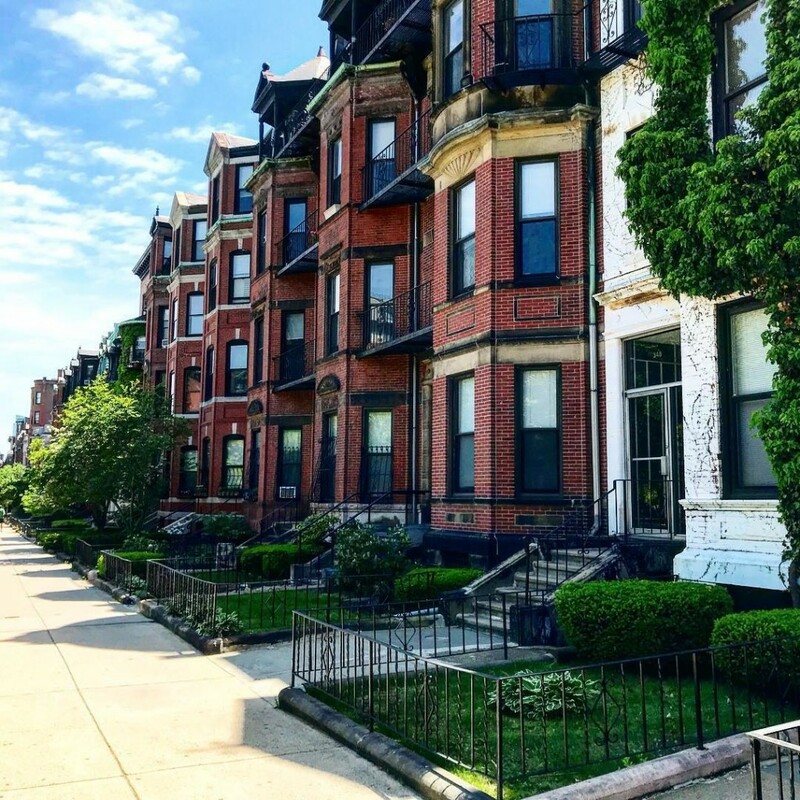 There is nothing quite like the Back Bay, which offers a variety of high-end dining and shopping options, close proximity to Fenway Park and some of the area colleges, and the beautiful green of the nearby Fens, Commonwealth Ave Mall, and Esplanade. 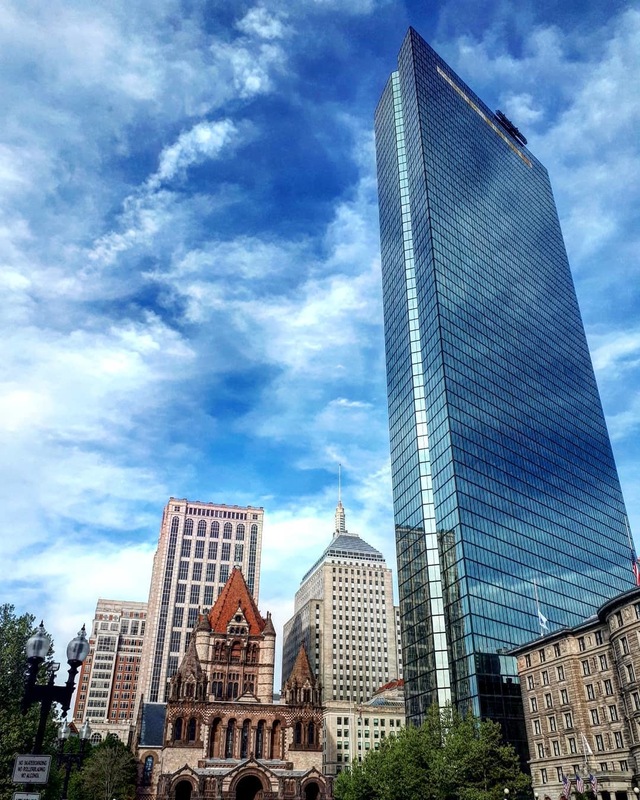 If you are in the market for the perfect home, you definitely want to check out what is available in the way of Back Bay condos for sale or for rent. 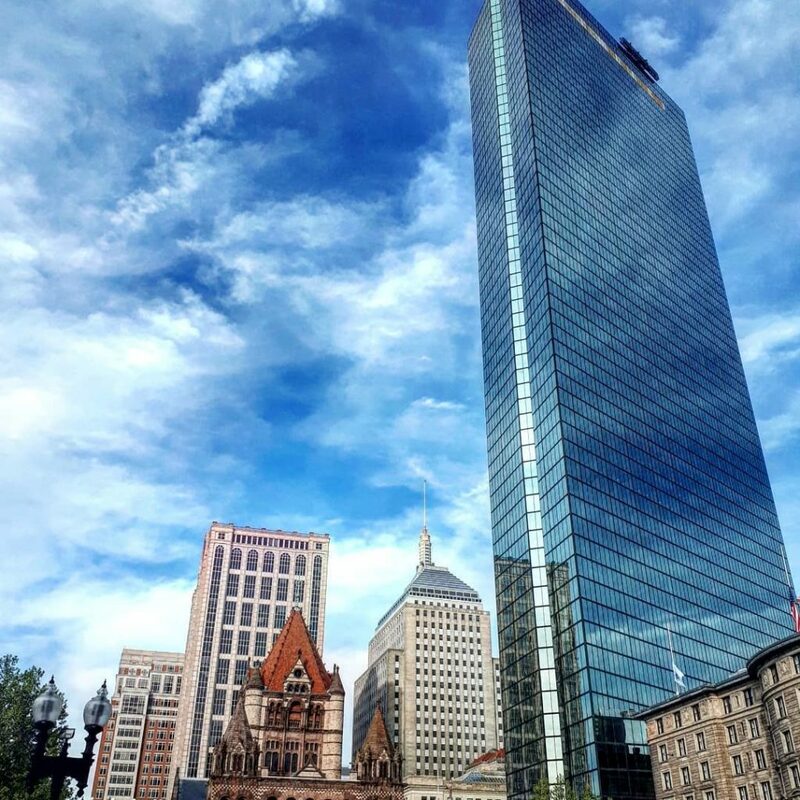 Your Boston real estate professional can assist you in finding the ideal Back Bay condos for sale or for rent, the perfect address for you to call home today ... and into the future. 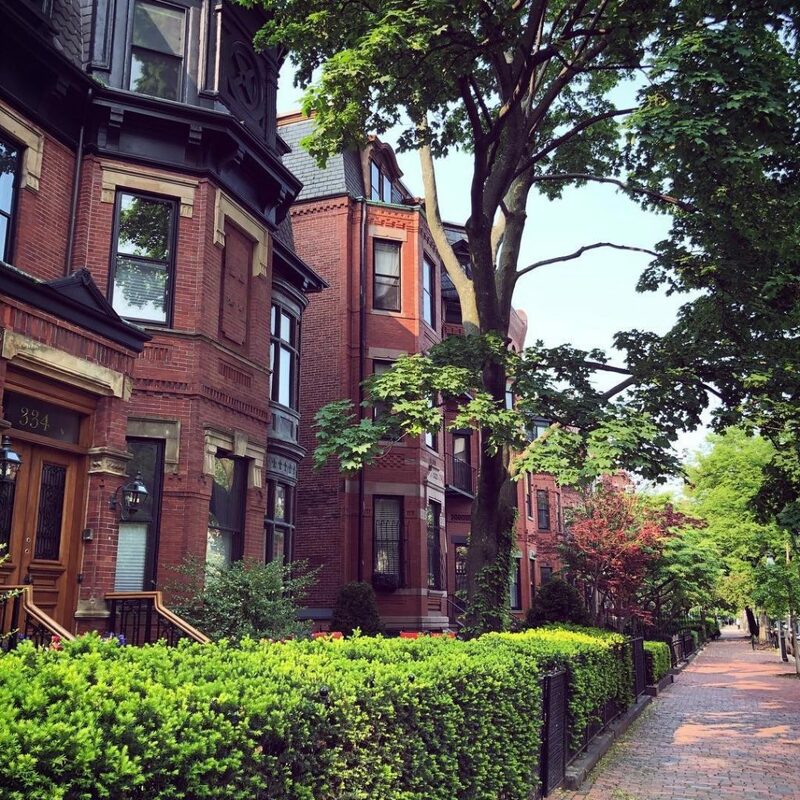 The Back Bay is world renowned, one of the most idyllic neighborhoods in all of Boston. 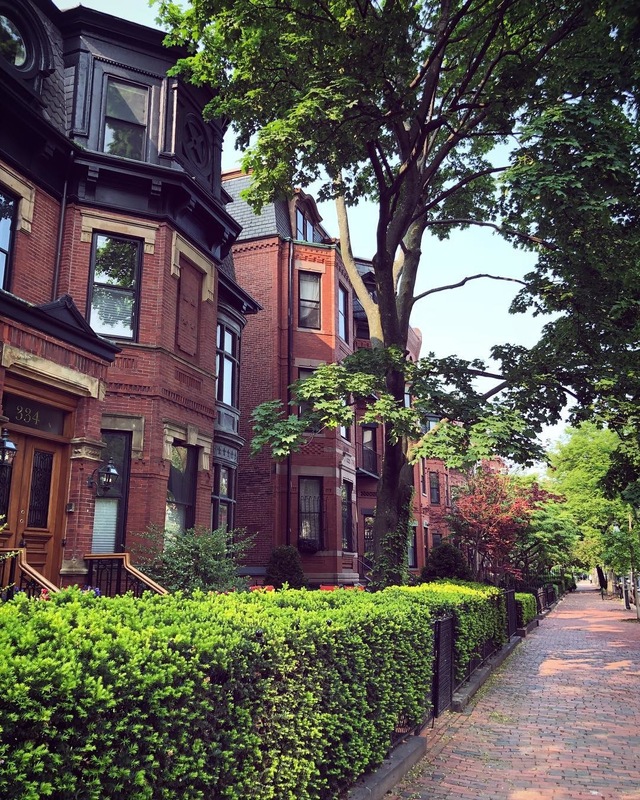 With its lovely, tree lined streets, and historic brownstones and other properties, a residence in one or another of the Back Bay condos will be an ideal choice for you. 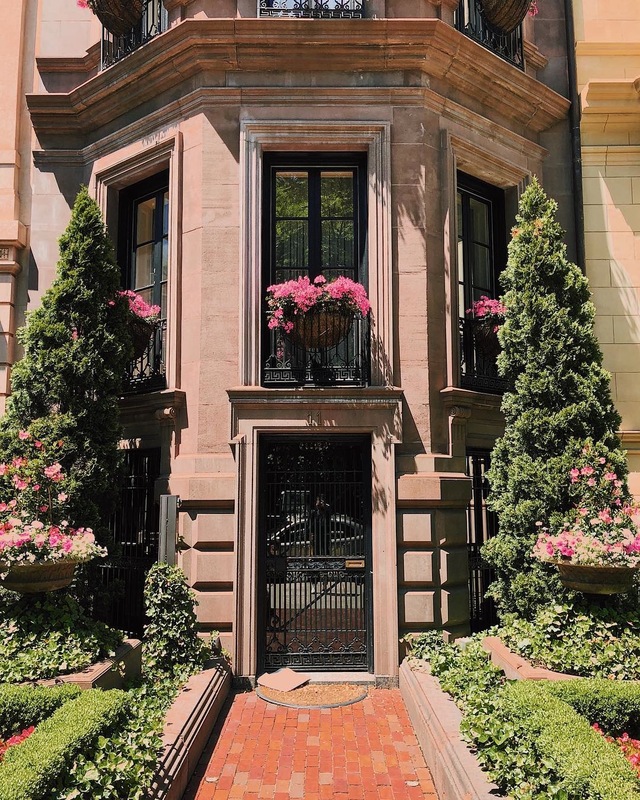 Selecting a historic property in the Back Bay provides you with a home that likely is crafted in the gracious Federal style. These residences include a great attention to detail, high ceilings and true elegance in each and every room. 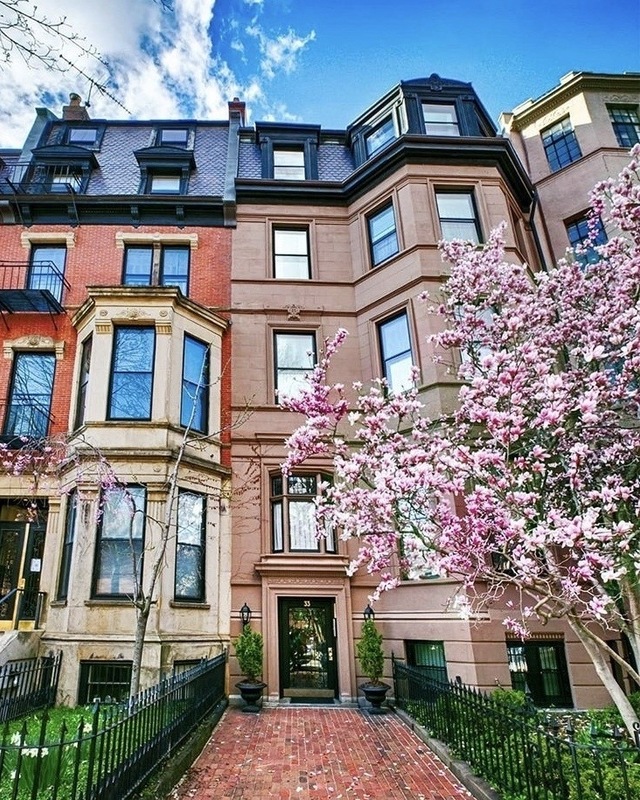 There is a nice selection of different types of Back Bay condos available for sale or for rent today. These include amazing luxury options as well as more affordably priced condominiums as well. On some level the idea that the Back Bay has something for everyone really does have a great deal of truth. 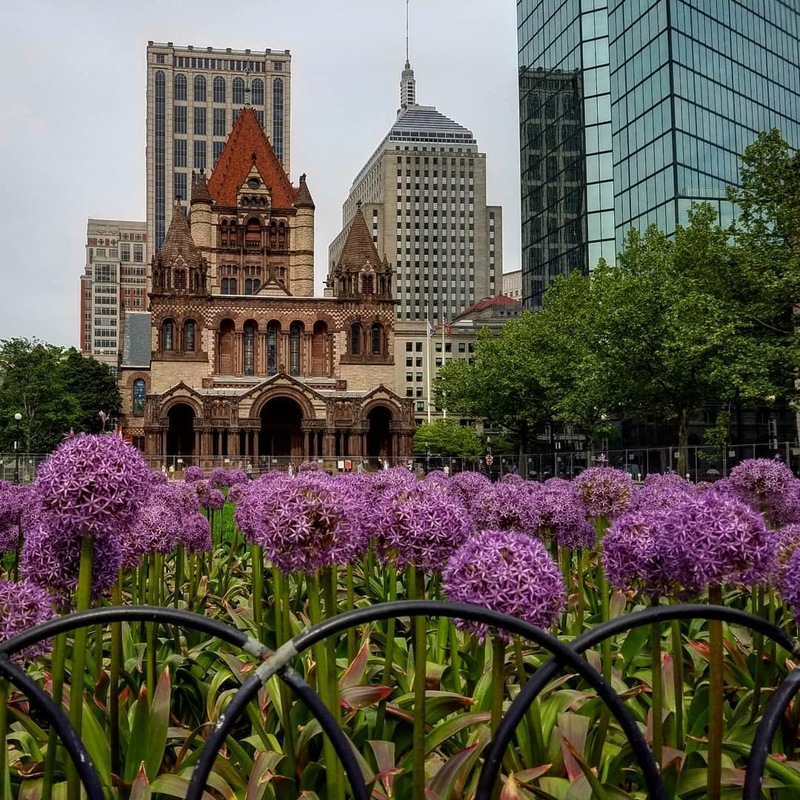 Finally, Back Bay condos are conveniently located to all of the major attractions of the city, including outstanding shopping, dining and entertainment. The Financial District is a short distance from the Back Bay as well. 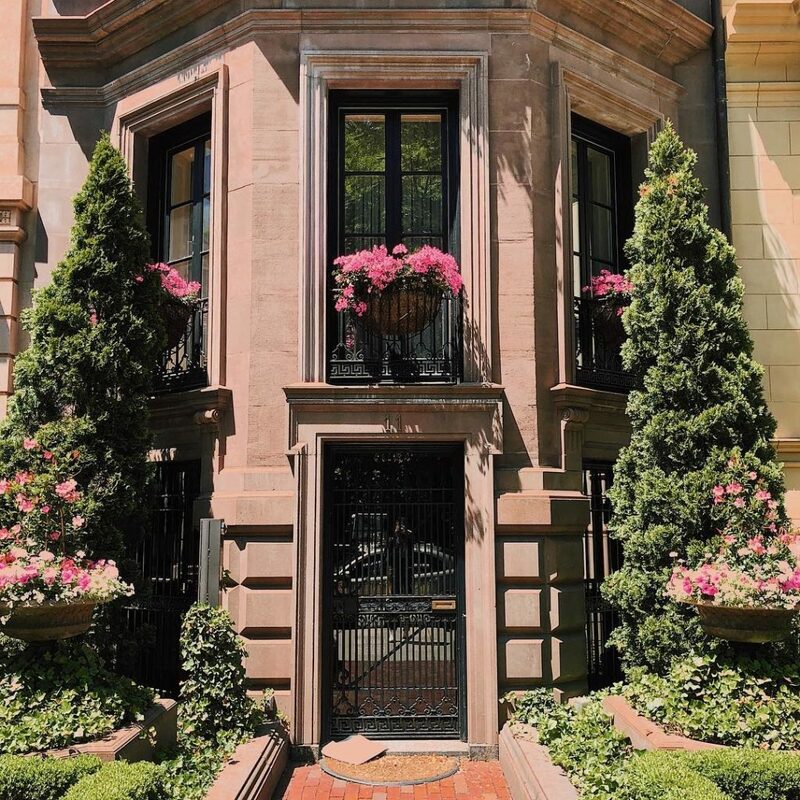 Indeed, all of the major sections of the city are readily accessible from a magnificent home in the Back Bay area.